Precision Engineers UTP develops, manufactures and delivers highly complex components to the most exacting companies in the world, to the finest possible tolerances using exotic, high tensile materials, ensuring product reliability in extreme conditions with maximum operational safety & sustainability. UTP delivers outstanding customer service and absolute product integrity. Specialising in Production, Prototype and Pre-Production Projects, UTP delivers excellence, on budget, on time, every time. AS9100 Quality Standard Assured – UTP engineers manufacture to the tightest possible tolerances, in temperature-controlled conditions, to provide you with the highest quality, precision-engineered products. Our commitment to excellence has resulted in the creation of our new, purpose-built manufacturing centre, ensuring that customer projects are completed to the highest possible standards, and that our skilled personnel have access to modern machinery and excellent working conditions. A strong base of skilled personnel, many of whom are long-serving, as well as an excellent apprenticeship and training programme, ensures longevity and reassurance for your projects. 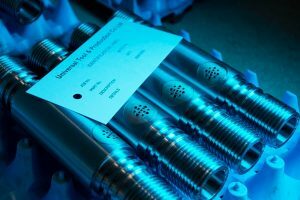 Our focus on a customer-centric service provides peace of mind that your project will be delivered on time and to budget, with regular feedback on progress, and a proactive approach to ensuring all products are fit-for-purpose, precision-engineered to the highest standards, and exceed customer expectations. UTP-manufactured products are used around the world in some of the most extreme conditions, where high-precision reliability is critical to success. We will meet you where you are, and provide you with the right product, in the right place, at the right time. 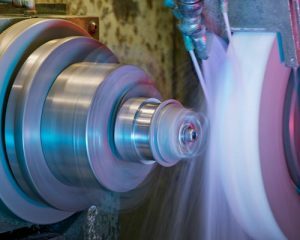 Using CNC grinding capability, UTP works to tolerances of 0,001mm, specialising in Null and matched grinding. Using various Mazak CNC machines including 4 & 5 axis and Integrex capabilities, UTP works to tolerances of 0,01mm. 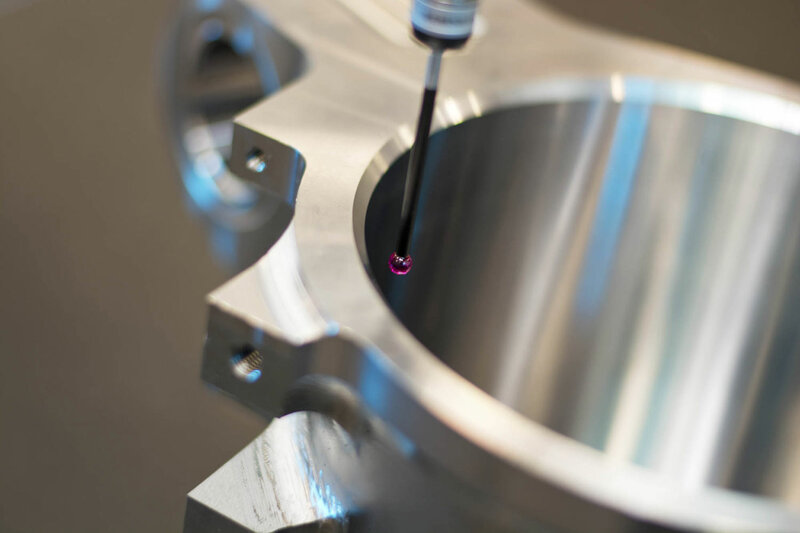 Using high precision measuring equipment including CNC CMM in an environmentally controlled facility, UTP is able to attain and sustain the tight tolerances required.